Make a gift list: Write down everyone you need to shop for and assign a dollar amount next to each name. Review the deals: Collect ads from your favorite stores and use them to create your shopping plan. Don’t procrastinate: The easiest way to overspend on holiday gifts is to wait until the last minute. Follow brands on social media: Check out your favorite brands, where you can find up-to-the-minute info on savings. 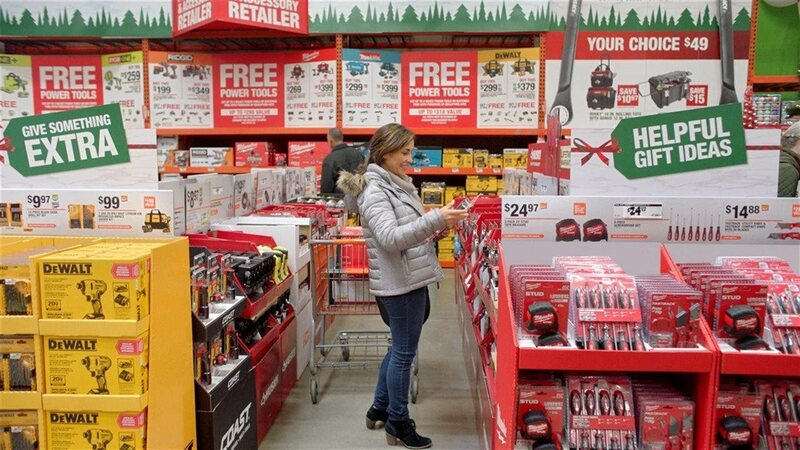 Shop savvy with your smartphone: Mobile apps, like Home Depot’s, make it easy to search for your favorite items. Don’t overlook shipping costs: When ordering online, beware of shipping, delivery and service fees.